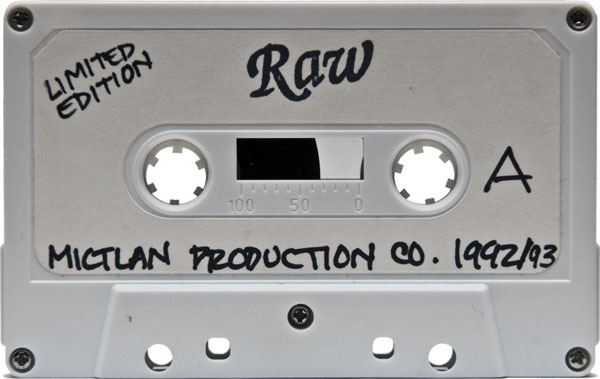 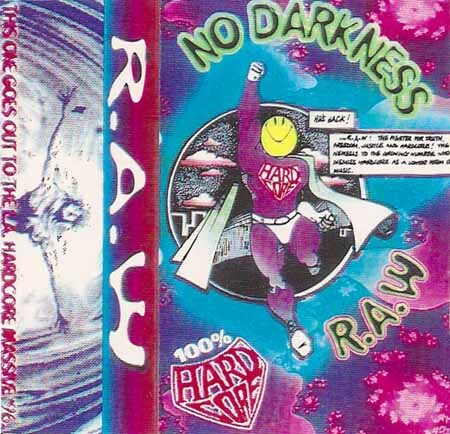 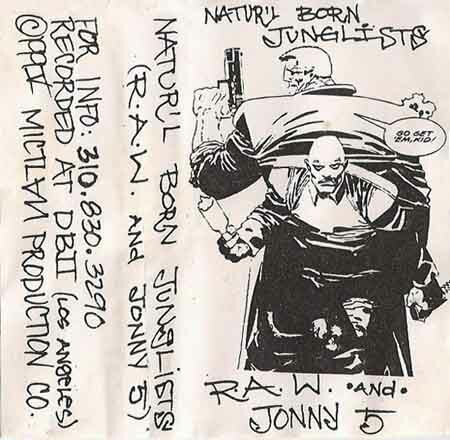 Jungle mixtape recorded in 1995, by LA’s R.A.W. 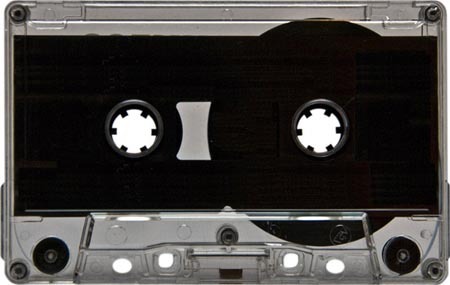 and Brooklyn’s Jonny 5, featuring a selection of tracks from 1994 and 1995. 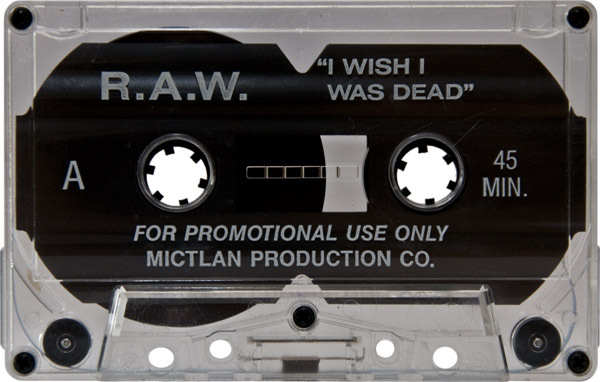 R.A.W. 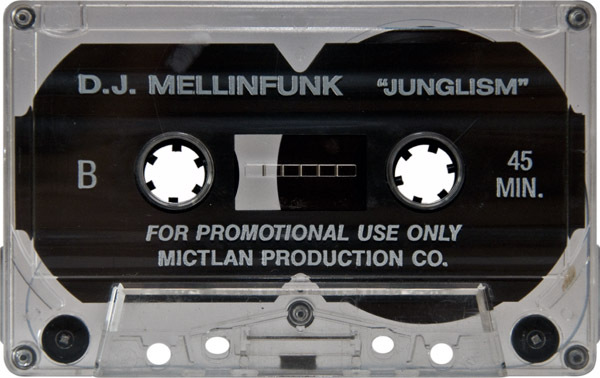 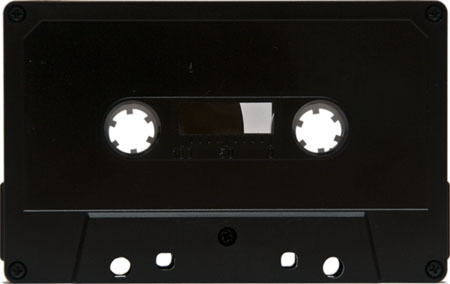 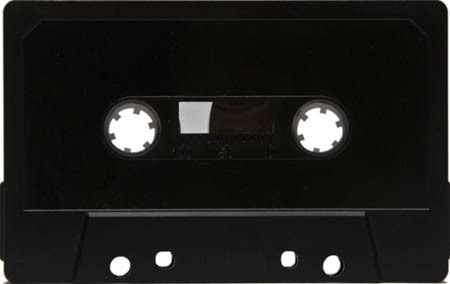 and DJ Mellinfunk released this mixtape in 1992. 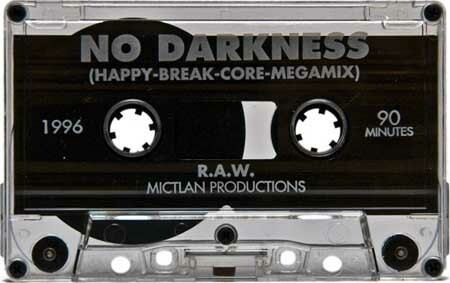 It was the first of two releases they collaborated on. 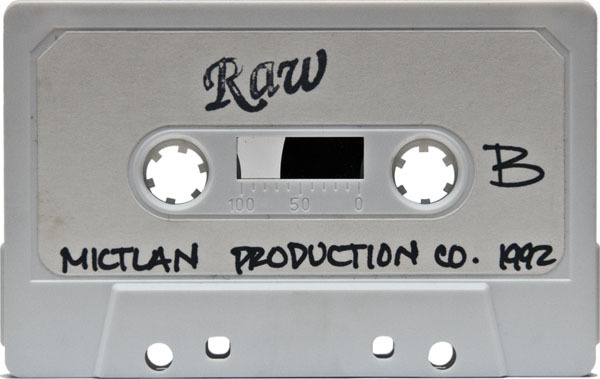 The Rush Pt.2 – D.B.L. 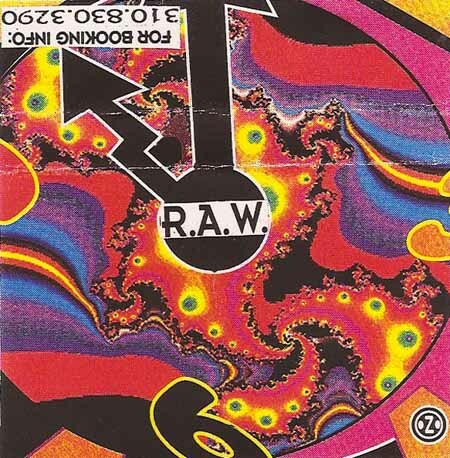 Poing (R.A.W.’s Rush Mix) – R.T.S.